When Reconstruction ended in 1876, southern "Redeemers" took political control of the South, passing legislation enforcing racial segregation. There were periodic lynchings. The federal government's decision to withdraw from the area meant that the white elite ruled unchallenged for much of the next 80 years. 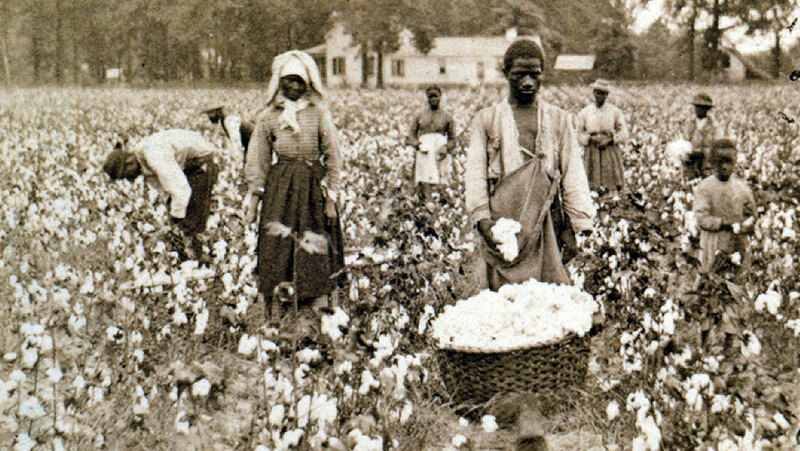 Most African Americans lived by sharecropping, condemning many of them to a cycle of debt and dependency.